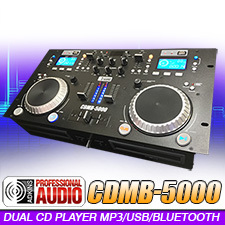 Adkins Professional Audio for disc jockey, club, and entertainment Audio equipment. 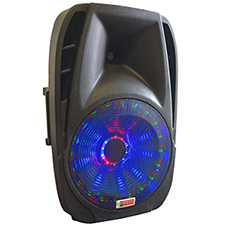 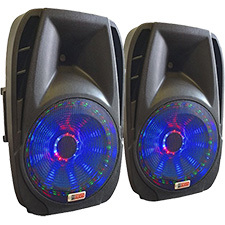 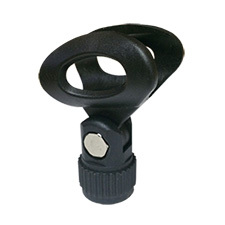 Find great deals on products by Adkins Professional Lighting for Disc Jockey, Club and Entertainment. 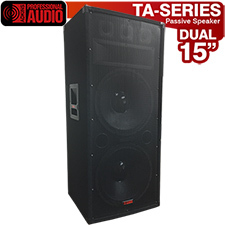 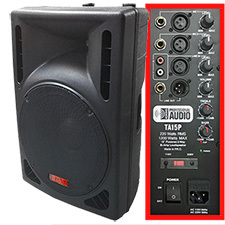 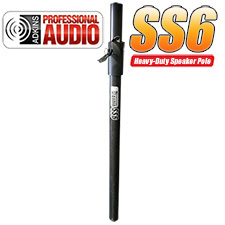 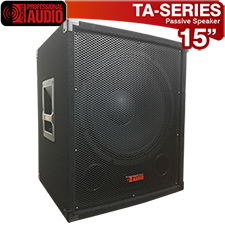 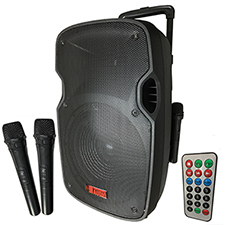 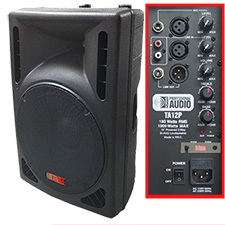 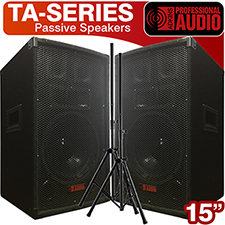 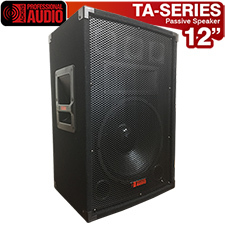 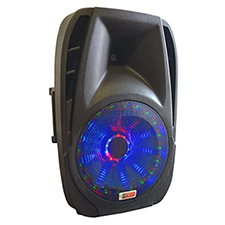 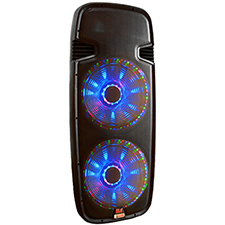 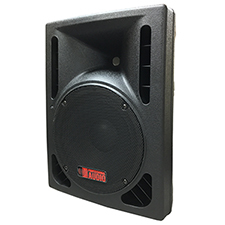 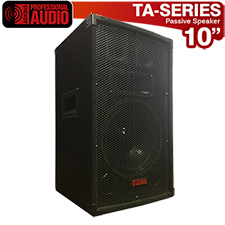 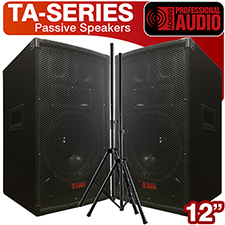 10" Speaker 600 Watts 3-way - Adkins Pro Audio - DJ Speaker - Great as a monitor, practice or small events. 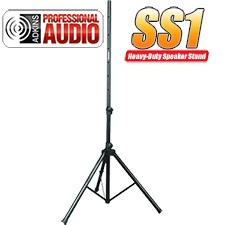 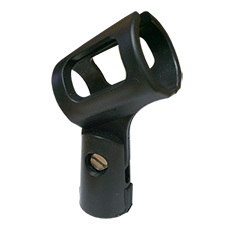 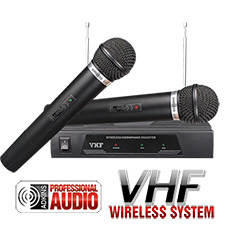 Adkins Professional Audio is an innovator in the professional audio industry. 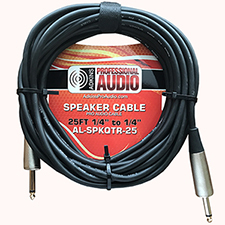 Designing quality yet affordable audio products. 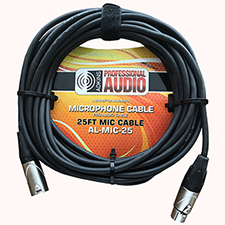 Adkins Professional Audio strives every day to bring their customers the highest quality audio possible while being mindful of cost.